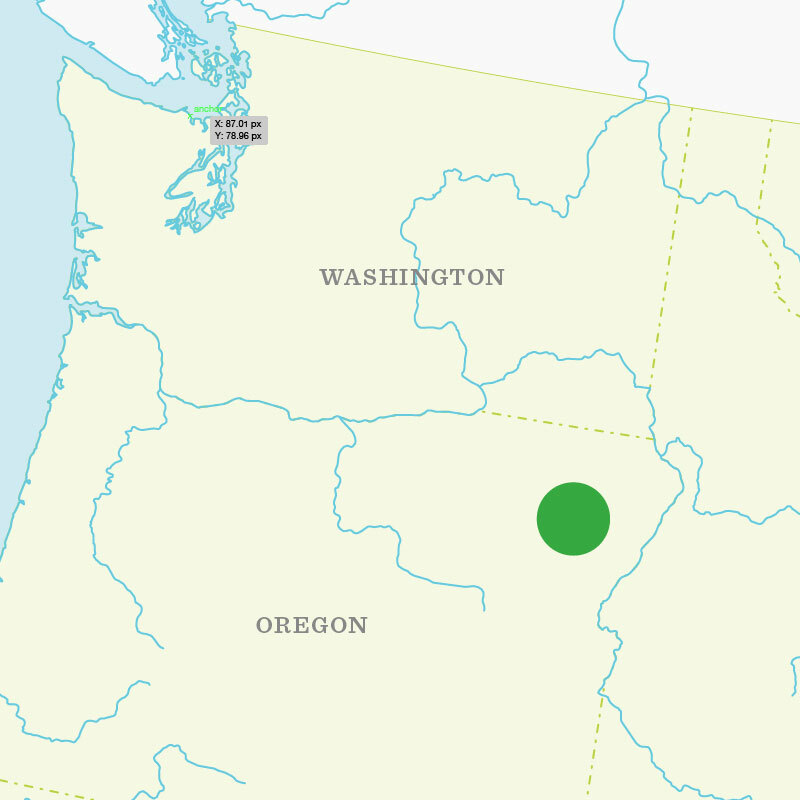 The LaGrande growing region is located in the northeast corner of Oregon. It is surrounded by the Blue Mountains on the west and the Wallowa Mountains on the East. The Grande Ronde River runs through the center of the valley. All of the mint acres in this region are sprinkled. Most of the irrigation water comes from deep wells and a portion comes from the Grande Ronde River.